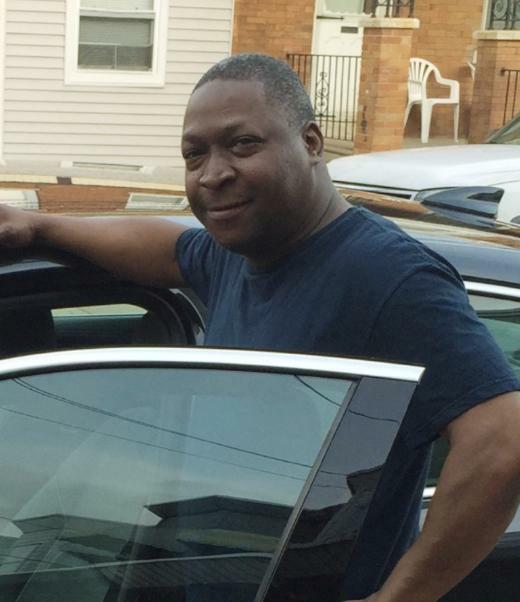 Mr. Brandon William Stokes, Sr. transitioned on Tuesday March 19, 2019 at his residence in Philadelphia, PA. He was 49 years of age. Brandon was currently working as a manager in the food service industry. He was a great provider to his wife and children and will truly be missed. A funeral service will be held on Wednesday March 27, 2019 at Ervina White Beauford Funeral Service P.C. 2134 Stenton Avenue 19138( Philadelphia Branch). The viewing will begin at 10:00 am with the service to follow at 11:00 am. The interment will be private. The repast will follow at The York House 5325 Old York Road 19141. Please remember the family in your prayers.